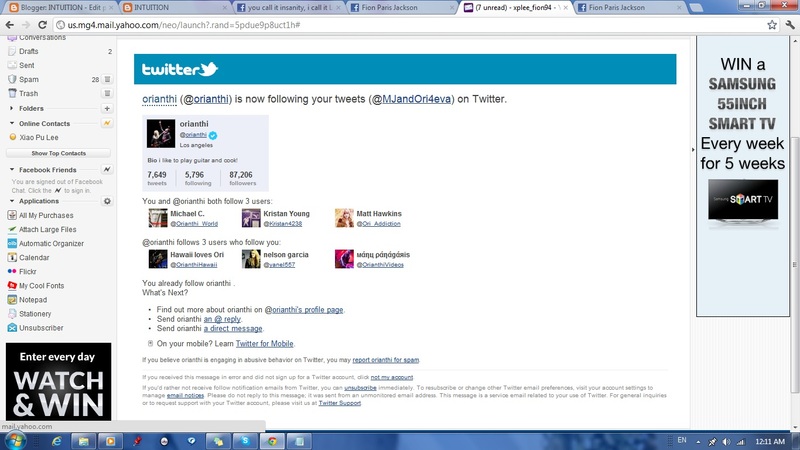 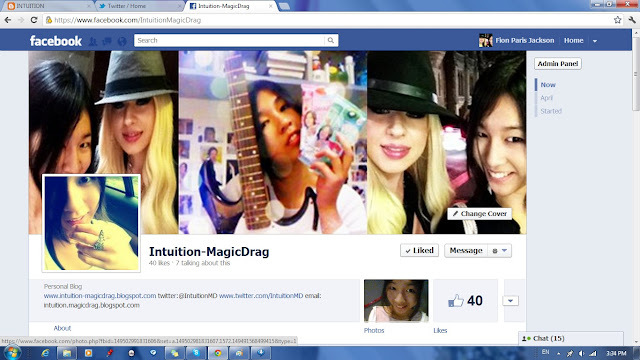 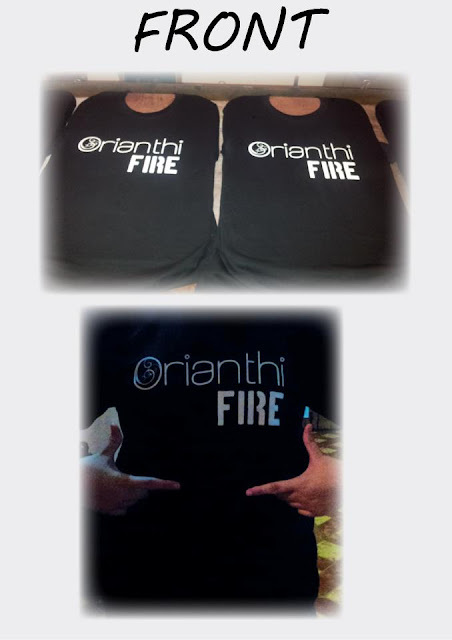 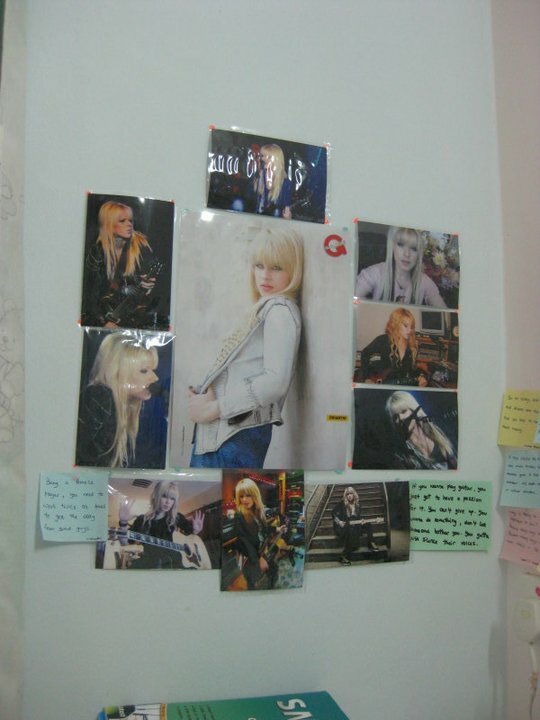 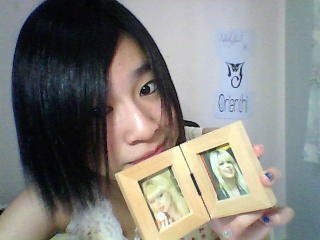 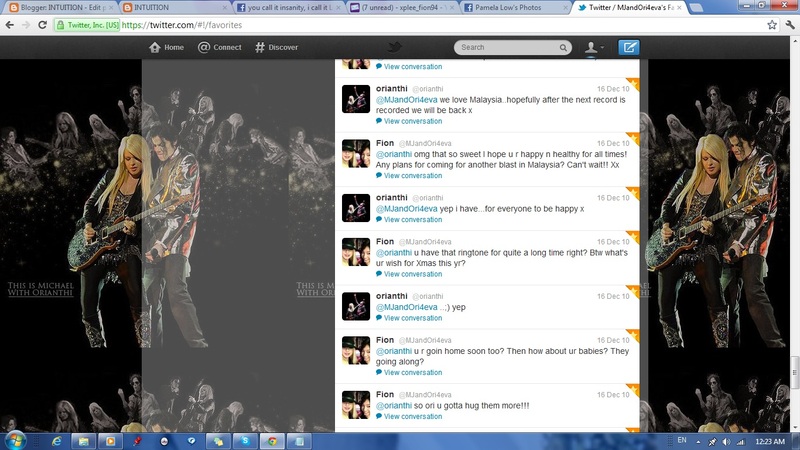 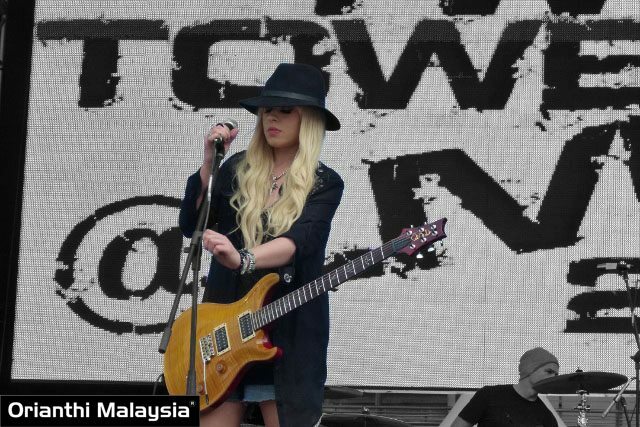 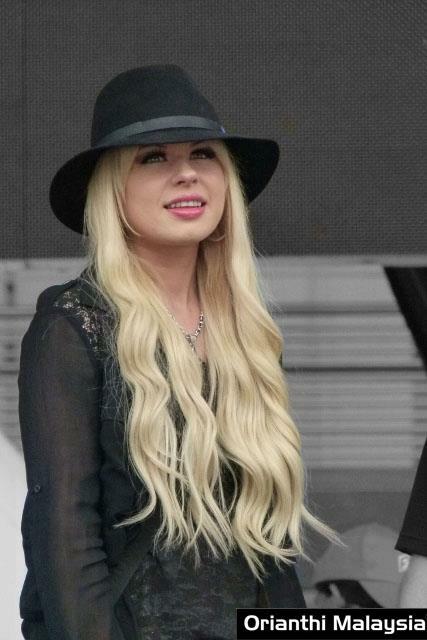 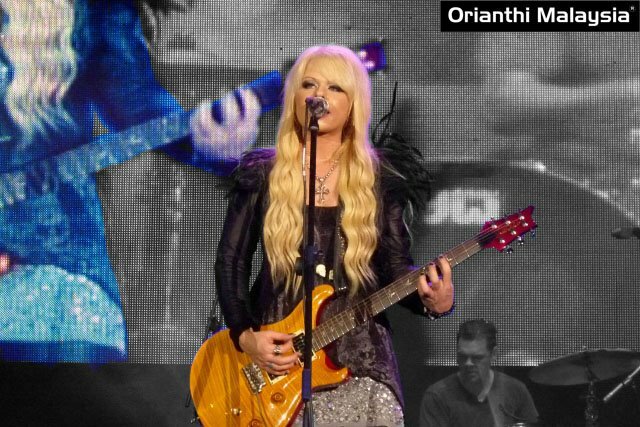 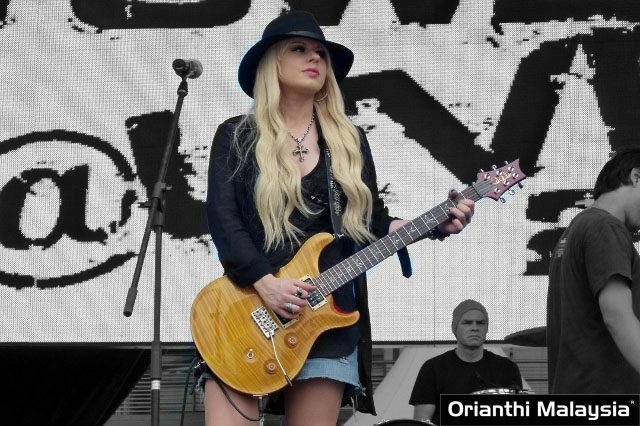 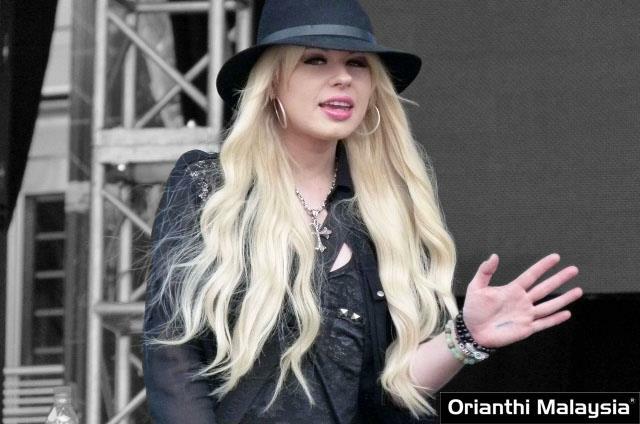 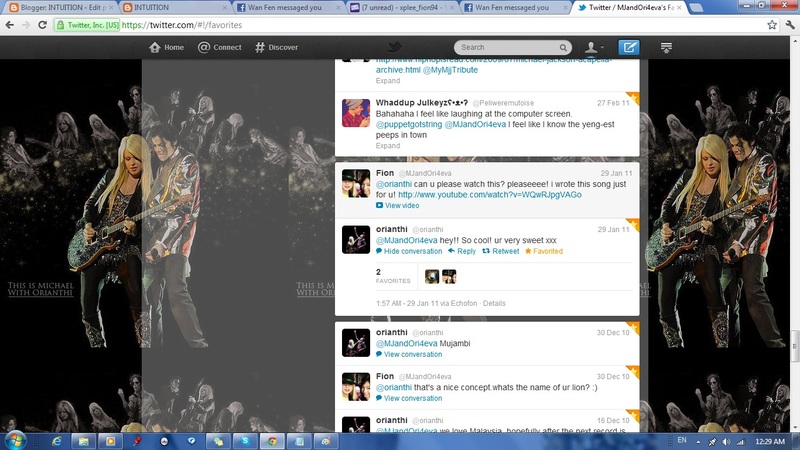 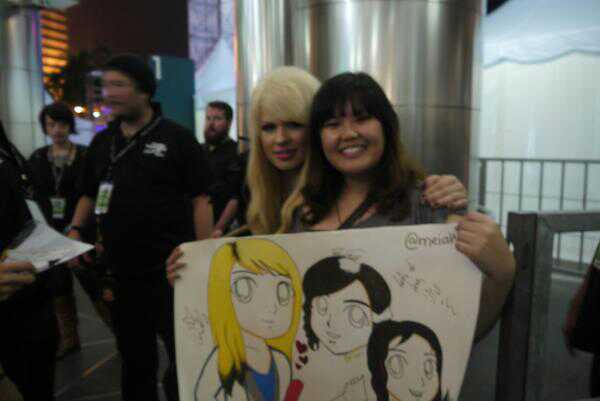 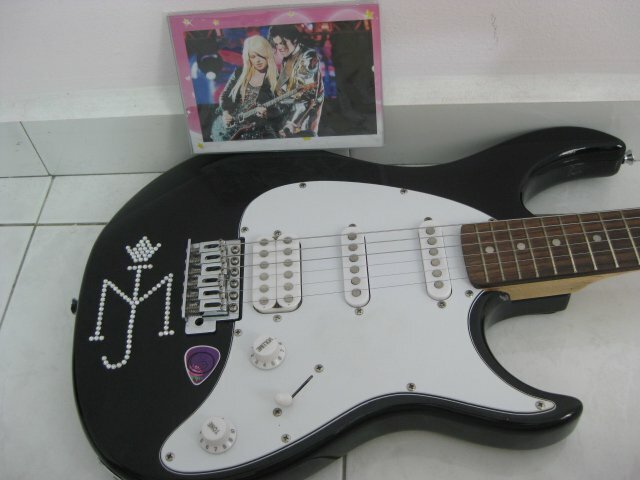 thank you, im a big fan of Orianthi :D that explains! yes, she is one of the best person on earth. 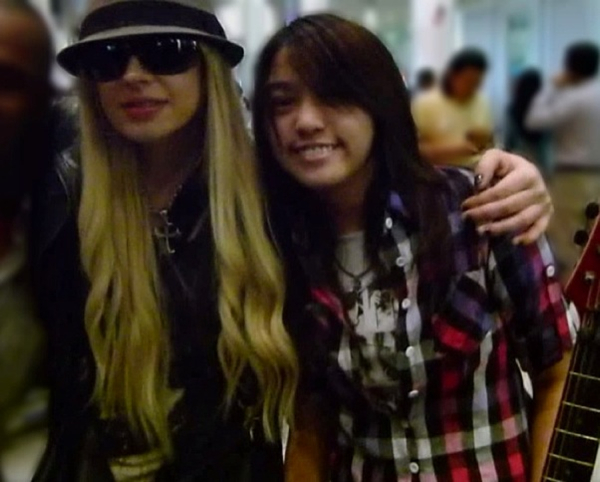 very friendly and very kind towards fans!! 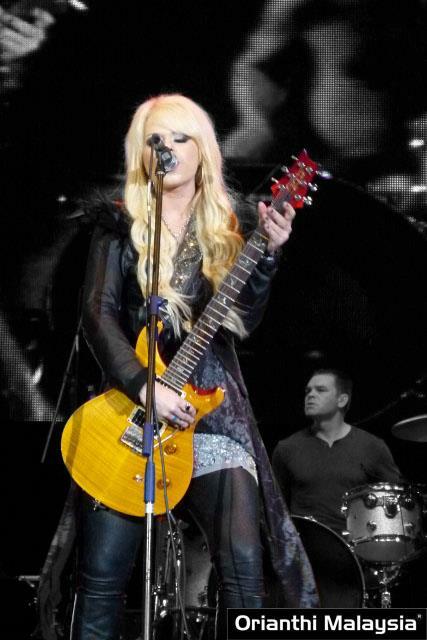 :D thats why we love her so much !